This week RealtyTrac released their list of the best U.S. ski towns to invest in real estate. 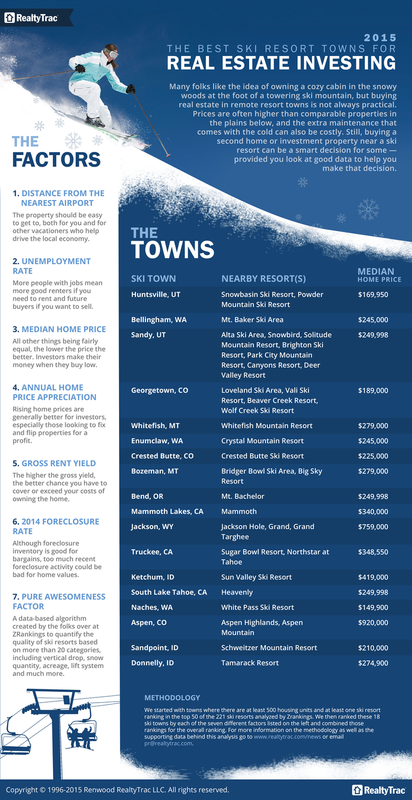 RealtyTrac’s research team found 18 U.S. towns that matched their seven criteria for a best ski town for real estate investing (see methodology in info graphic below). These towns were spread throughout the western U.S., with three each in Washington, Colorado, California and Idaho, two each in Utah and Montana, and one each in Oregon and Wyoming. Price ranges in these markets range from a relatively frugal $675,000 in Georgetown, Colo., to a whopping $11.5 million in Bozeman, Mont., which ironically also boasts the lowest-priced bargain property, a bank-owned home being sold at auction with a current bid of $60,000.  RealtyTrac’s chief economist Daren Blomquist tells The World Property Journal, “At first blush many ski towns may not seem like very savvy real estate investments, but for certain investors they might make sense, especially in overlooked markets that have the most potential for growth. In these types of markets investors can employ fix-and-flip or standard buy-and-hold strategies and often do very well, although probably the most potentially lucrative strategy in these markets is buying vacation rentals — which have the added benefit of providing a place for the investor to vacation a few weeks out of the year.